Managing public records has become an increasingly complex task for Washington government agencies. The Municipal Research and Services Center (MRSC) has partnered with the SAO Center for Government Innovation (formerly known as the Performance Center) to give local governments information and resources for managing electronic public records. 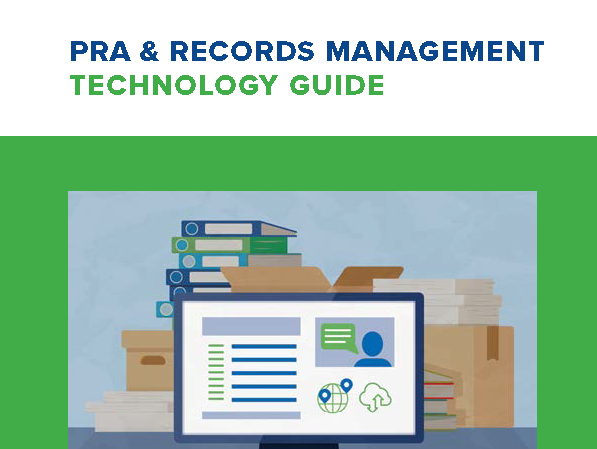 The PRA & Records Management Technology Guide (Guide) will help you understand the opportunities and challenges of preparing for, selecting, and using records management technology. Here are some of the highlights! 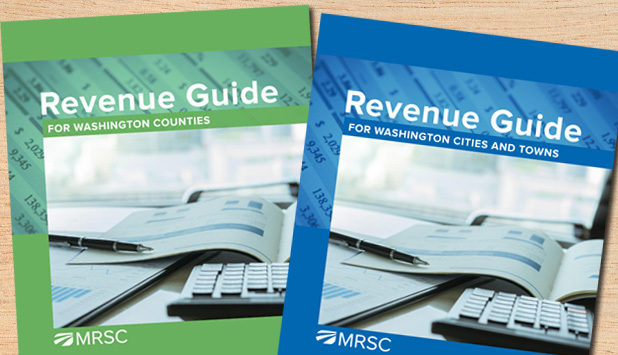 For many years, city and county officials have relied on the Municipal Research and Services Center’s (MRSC) Revenue Guides to better understand their various – and often confusing! 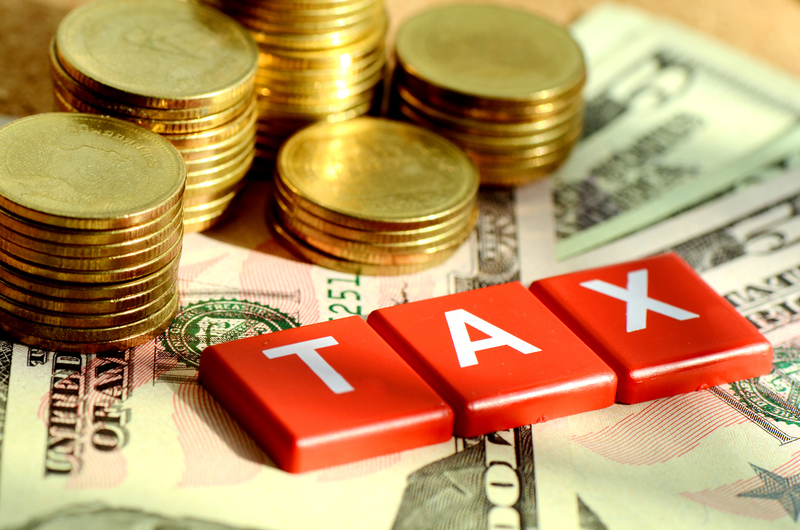 – revenue options. And now, in partnership with the State Auditor’s Office (Center for Government Innovation (formerly known as the Performance Center), we’re excited to announce that we’ve completely re-written and re-published the two documents! Here are some of the highlights. 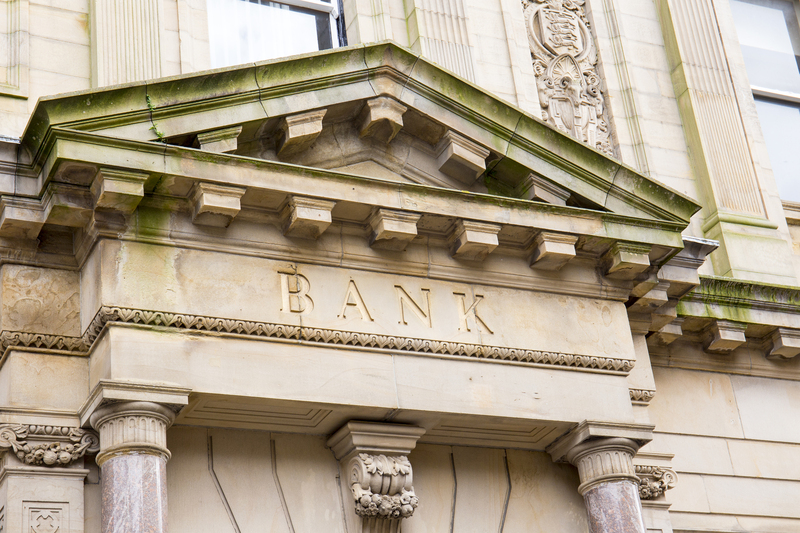 Today, the Office of the Washington State Auditor has struck a blow for the democratization of governmental financial data to Washingtonians; the newly redesigned Financial Intelligence Tool is now available. 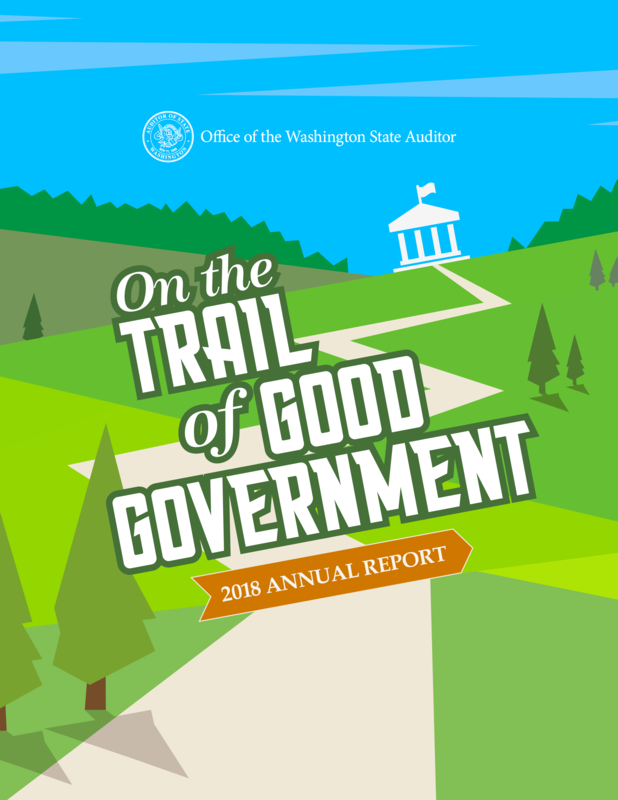 Our Office collects the annual financial reports of all governments in the state of Washington; we have now made this data accessible and simple to understand. But FIT is more than a bunch of data—we designed this to be an educational experience, a place to inspire civic engagement and elevate the discourse on government operations. A previously difficult to understand and inaccessible world is now available; all it takes is a click to get started. 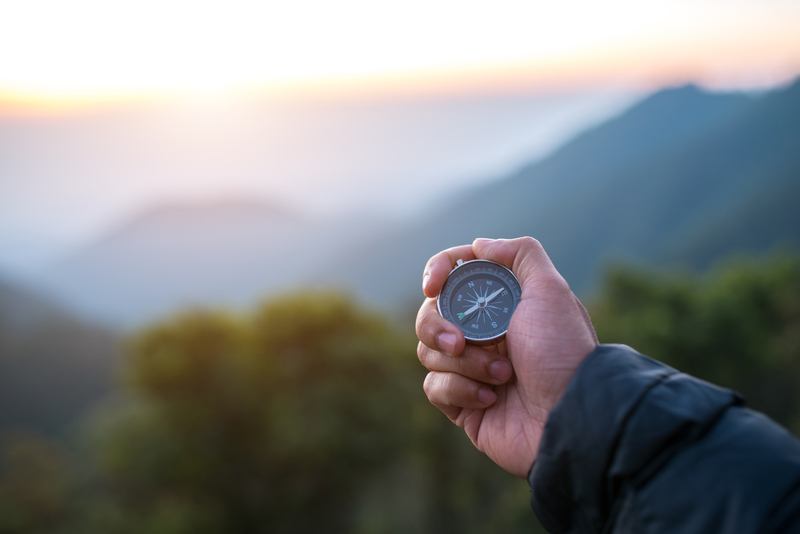 Government leaders have a responsibility to the public they serve to provide their information in new and interesting ways; FIT fills this need. This tool is only the beginning of the conversation, not the end. We welcome your emails with questions, comments, observations and input; we are listening. On the public’s behalf, the Office of the Washington State Auditor is on the trail of good government. Check out our 2018 Annual Report, and follow along with our 350 auditors as they track public dollars and discover opportunities for greater transparency. 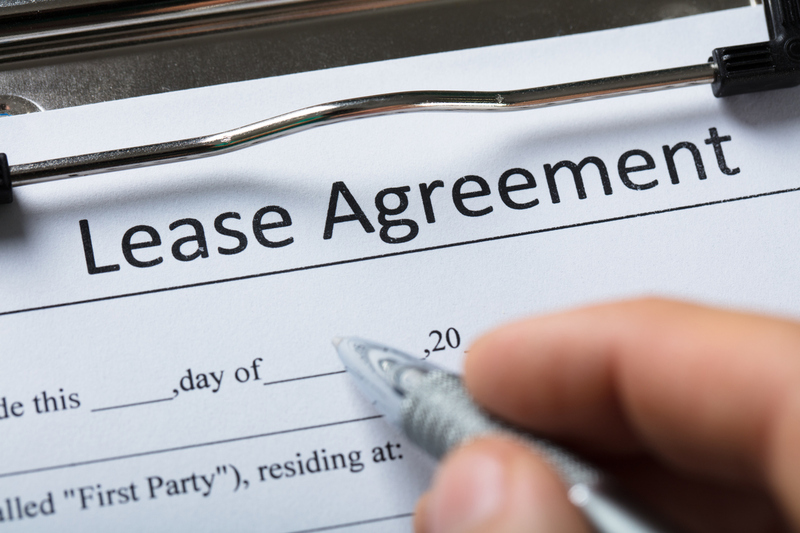 The new accounting and reporting standard regarding leases – GASB 87 – will take effect for reporting periods beginning after December 15, 2019, and apply retroactively as if the standard was in place at the beginning of the implementation period. Early implementation is encouraged. Governmental Accounting Standards Board (GASB) Statement 75, Accounting and Reporting for OPEB is effective for the Reporting Year 2018 (this year!). 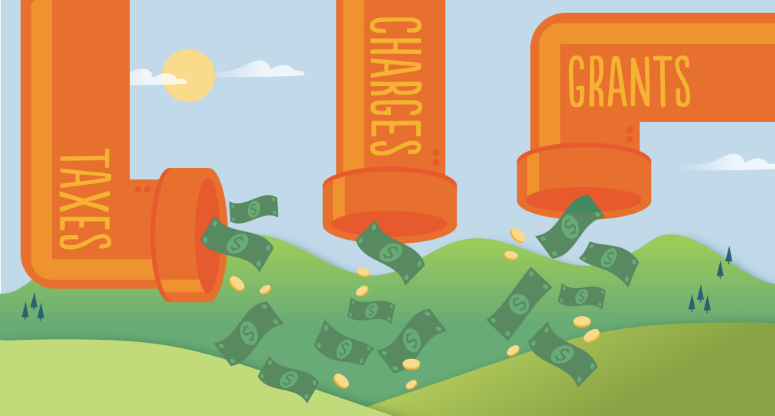 OPEB, or post-employment benefits other than pension, includes benefits such as healthcare provided through a pension plan or separately (medical, dental, vision, hearing, etc.) and other benefits when provided separately from a pension plan, such as: life insurance, long-term care, disability, and more.